In our final stop on the tour of last Winter’s In the House project, which saw student composers and performers from the Royal Academy of Music collaborate on brand-new site specific works, we reach 10 Folgate Street. The building has had a colourful history of inhabitants and the compact upstairs sitting room, along with the unusual nature of the In the House performance, was inspiration for Adam Dickson’s Focusing on Intimacy performed by flautist Jonathan Slade. 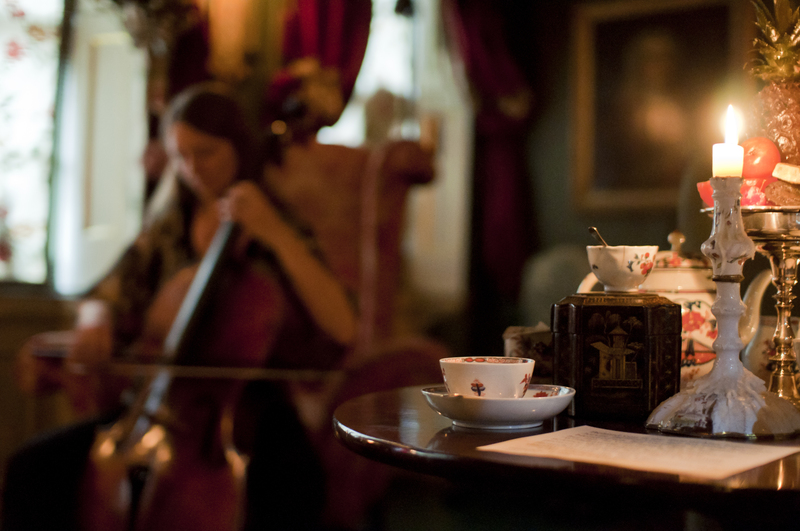 In the House take intimate solo performances in the ancient drawing rooms of Spitalfields residents. Enjoy listening to the track below along with Adam’s programme notes about the work.